to obtain the variant in tape and reel, e.g., HUF76609D3ST. Power Dissipation . . .
1. TJ = 25oC to 150oC. CAUTION: These devices are sensitive to electrostatic discharge. Follow proper ESD Handling Procedures. 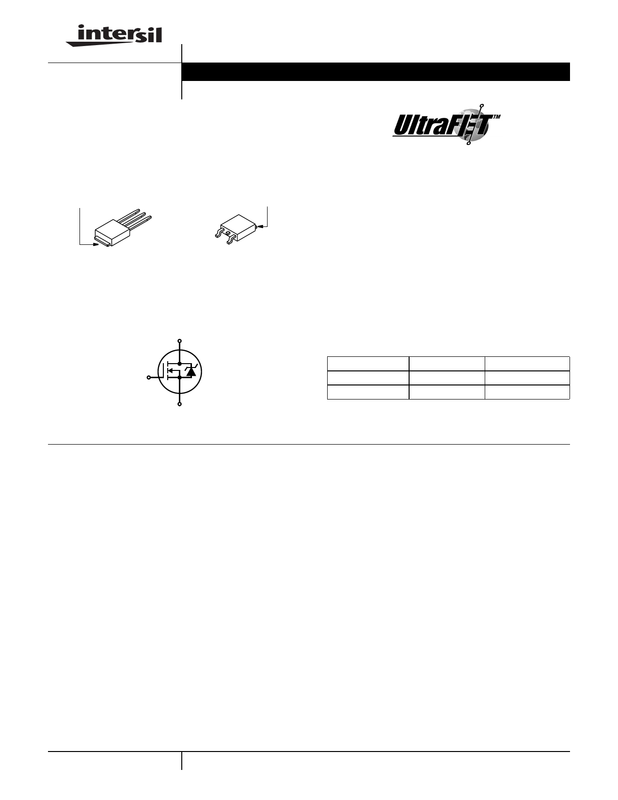 UltraFET™ is a trademark of Intersil Corporation. PSPICE® is a registered trademark of MicroSim Corporation.